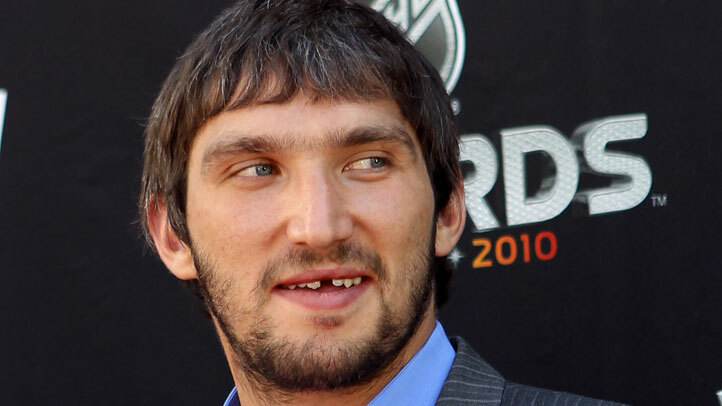 You may have noticed that Alex Ovechkin has dissed the traditional NHL Stanley Cup playoff beard and has instead gone with a goatee. Sure, a lot of it probably has to do with the Gillette deal he signed late last year. You can have a goatee and still be "well-groomed," but Mr. Gillette may not have been too pleased to sponsor whatever-the-heck Ovi was growing on his face during last year's short postseason effort. 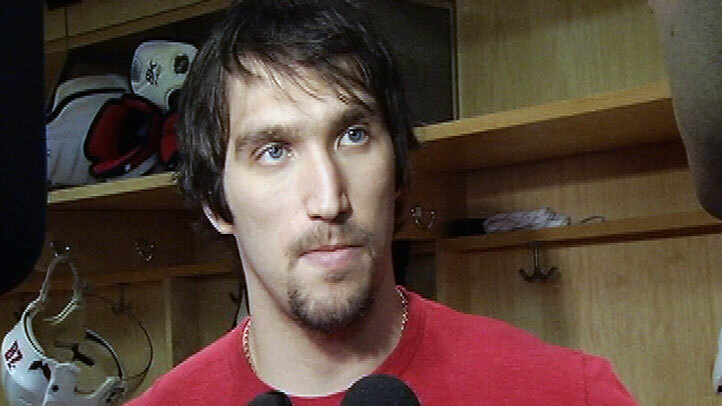 While we were watching Ovechkin talk to the media Friday after the morning skate, we got to thinking that the goatee might be Ovi's true calling. It actually looks pretty good -- at least to those of us who can't grow proper facial hair to save our lives. But hey, let's open it up to everyone.